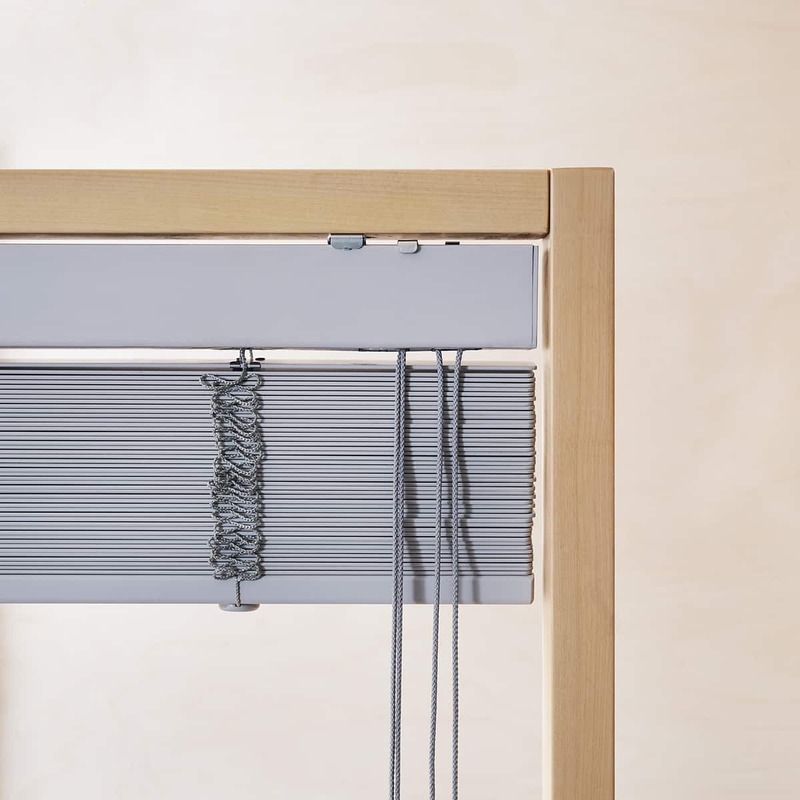 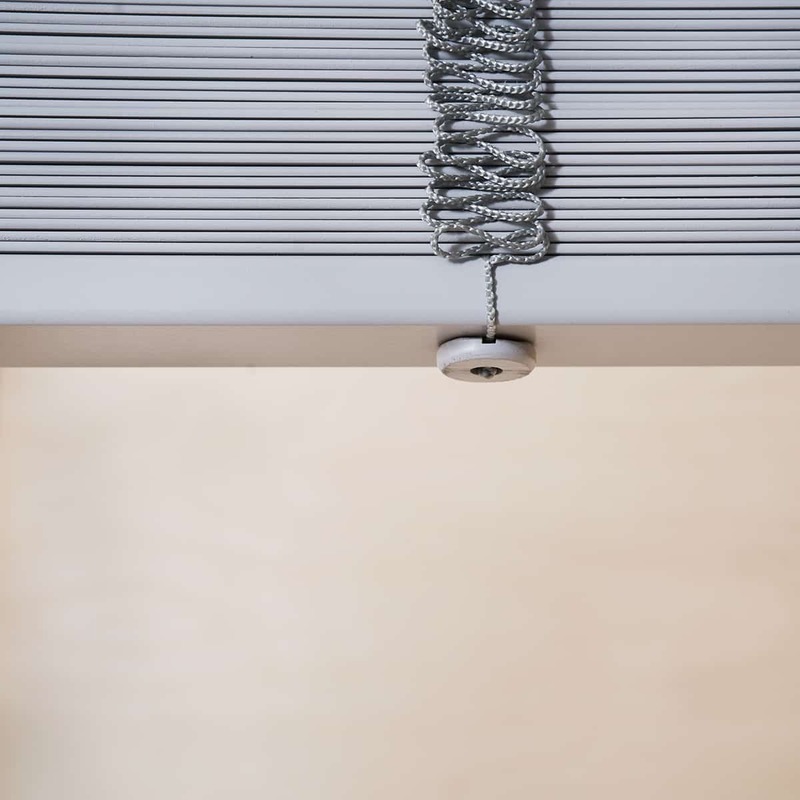 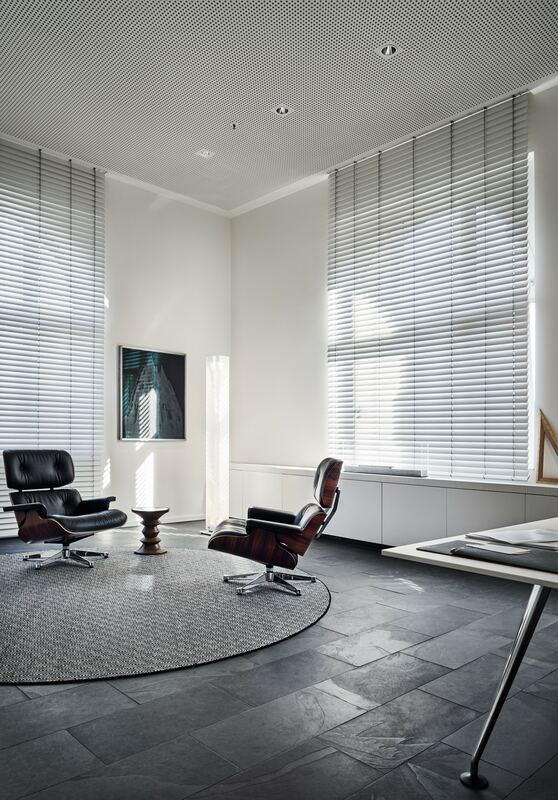 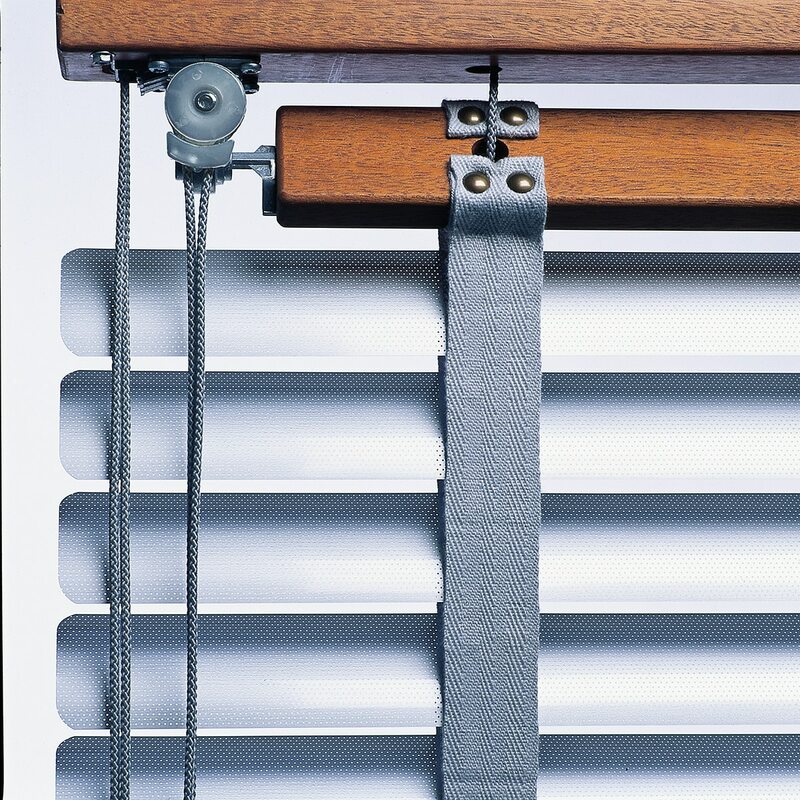 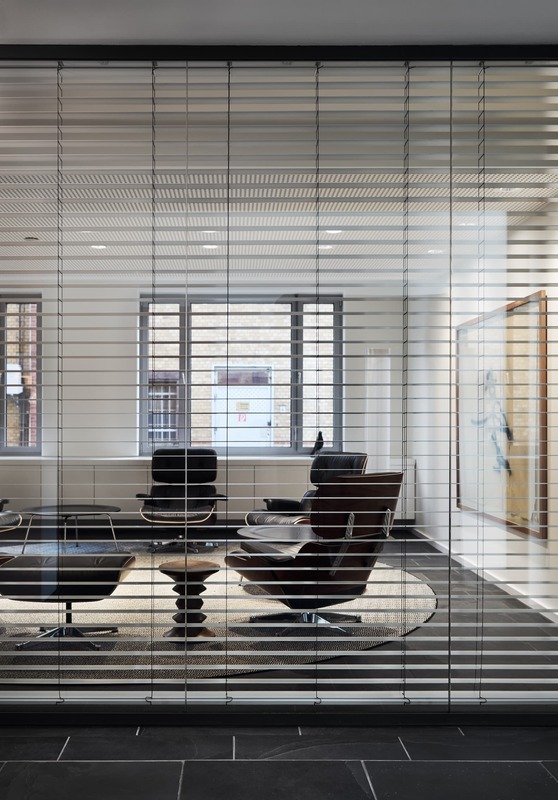 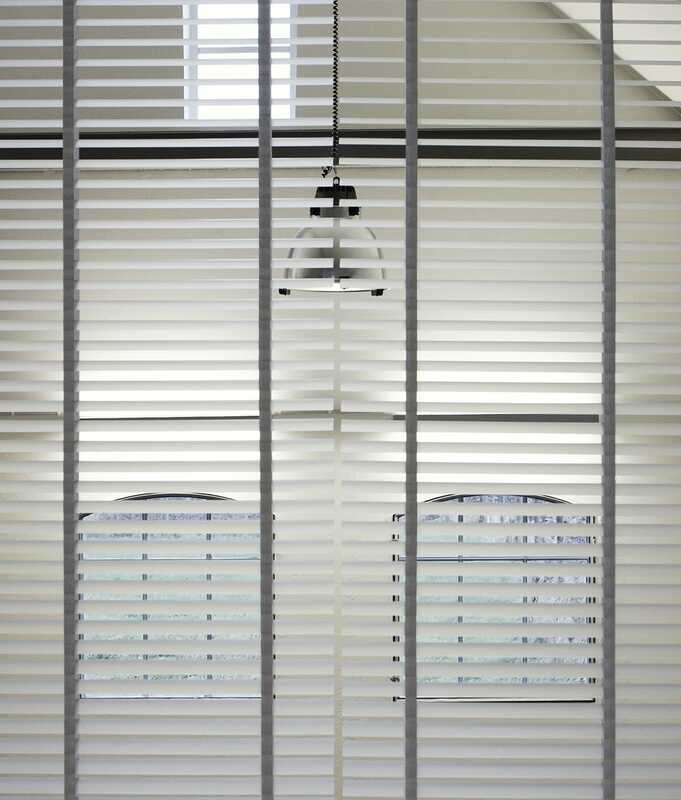 Ann Idstein has been manufacturing Venetian Blinds for more than 60 years. 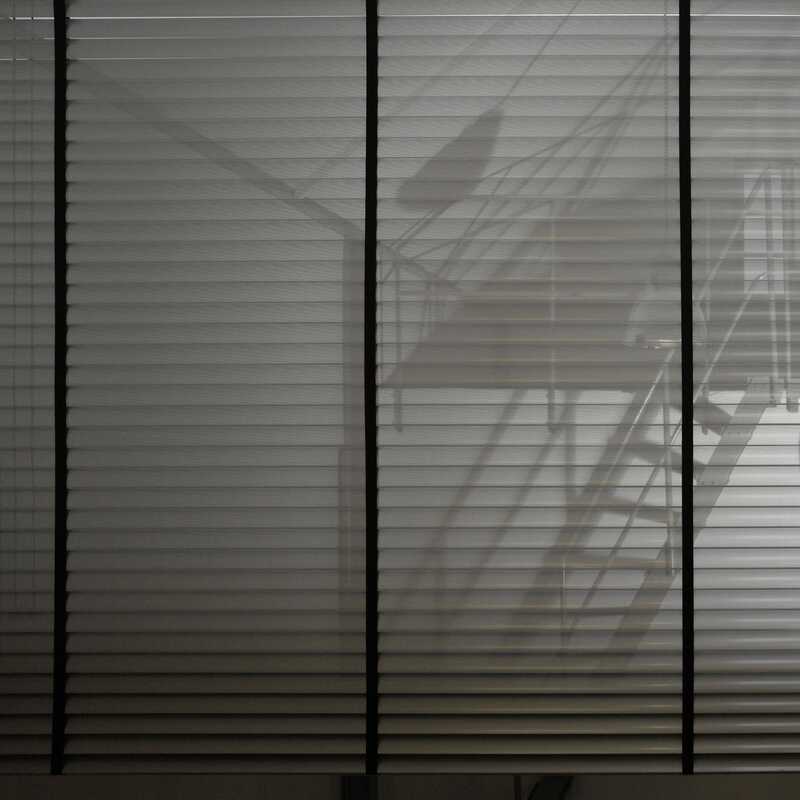 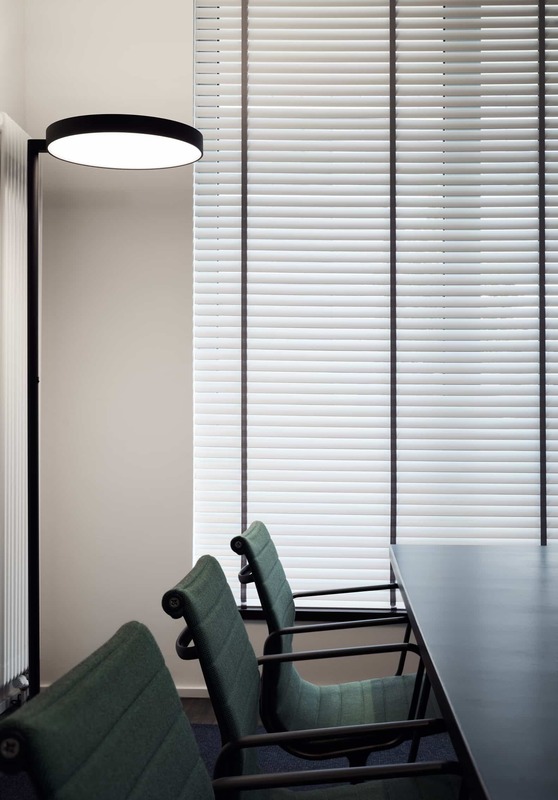 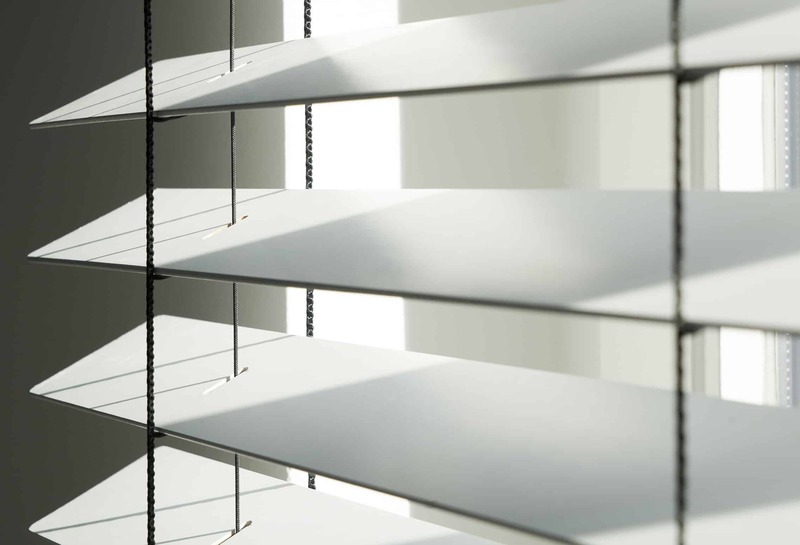 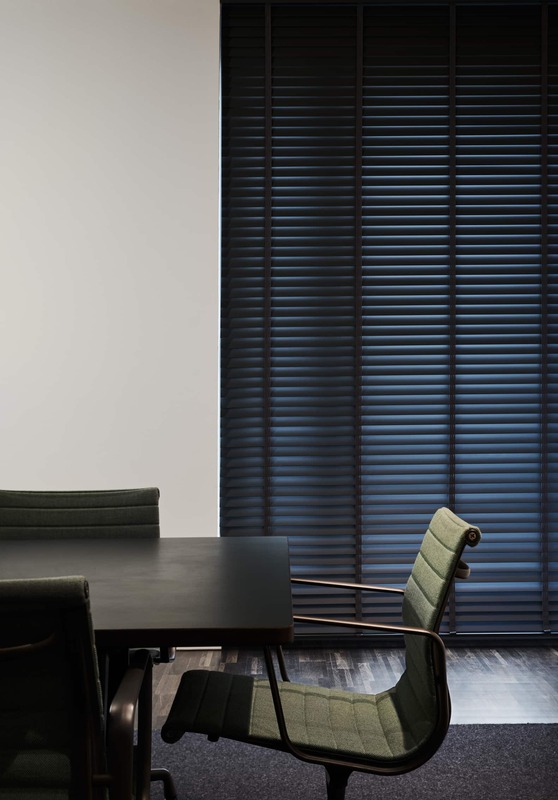 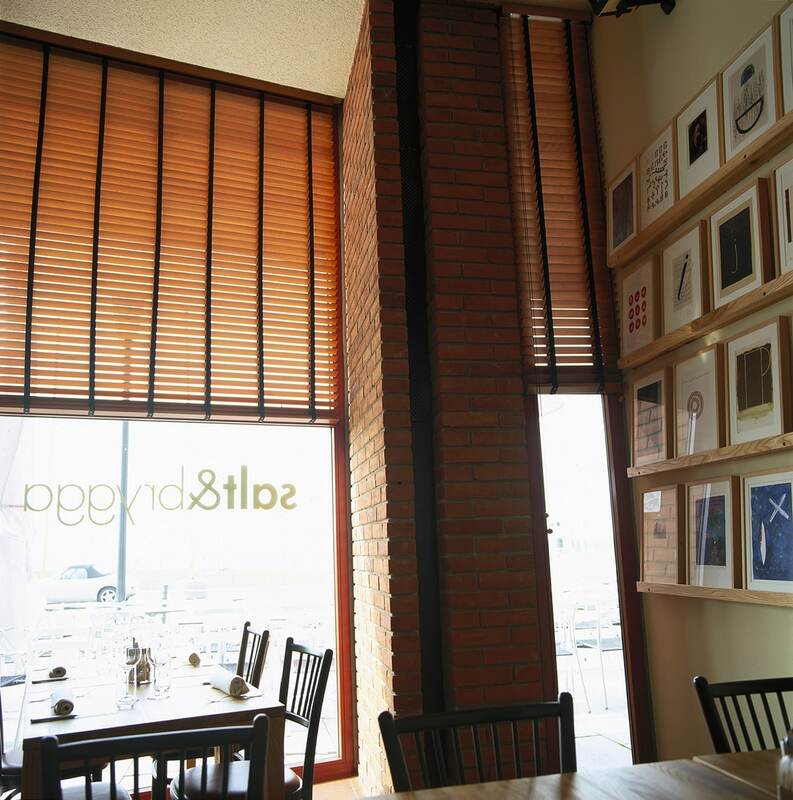 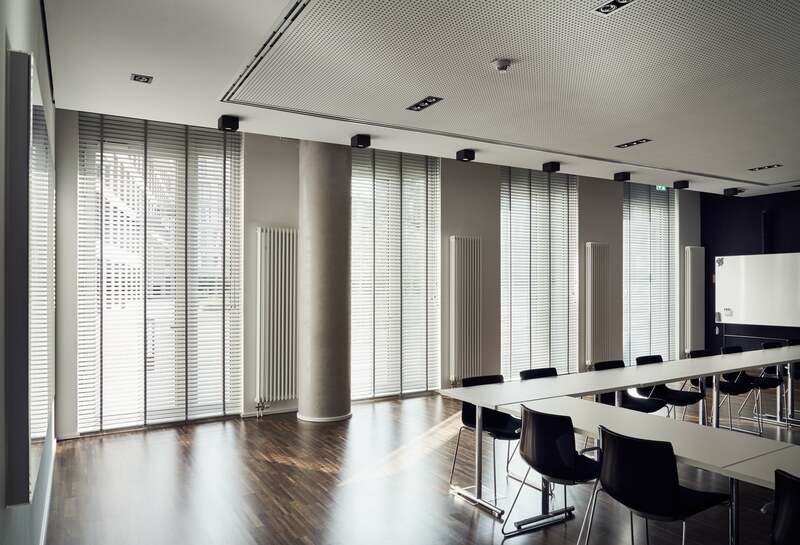 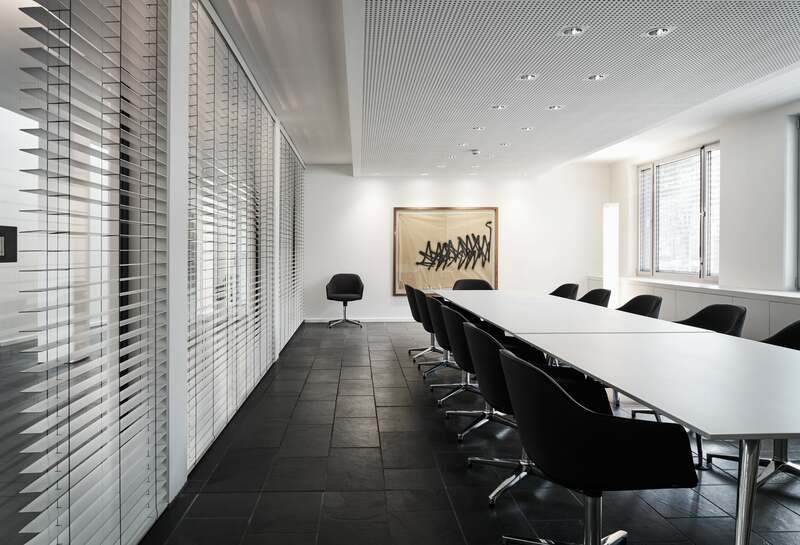 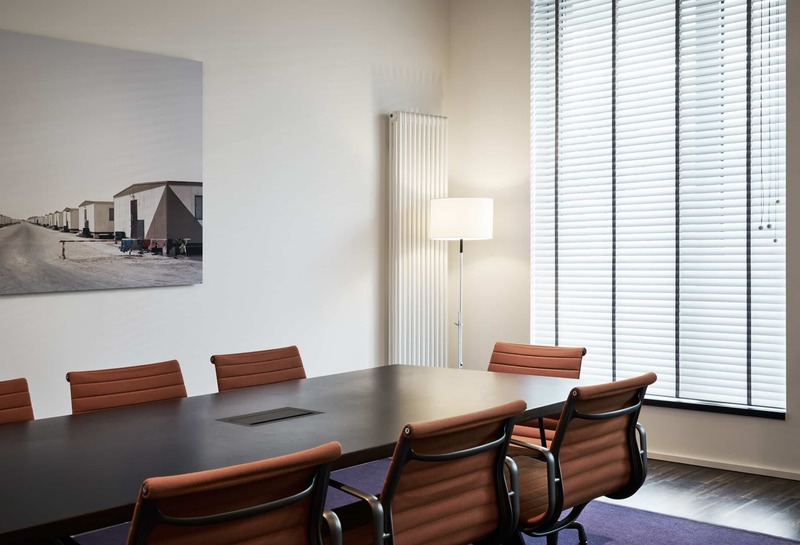 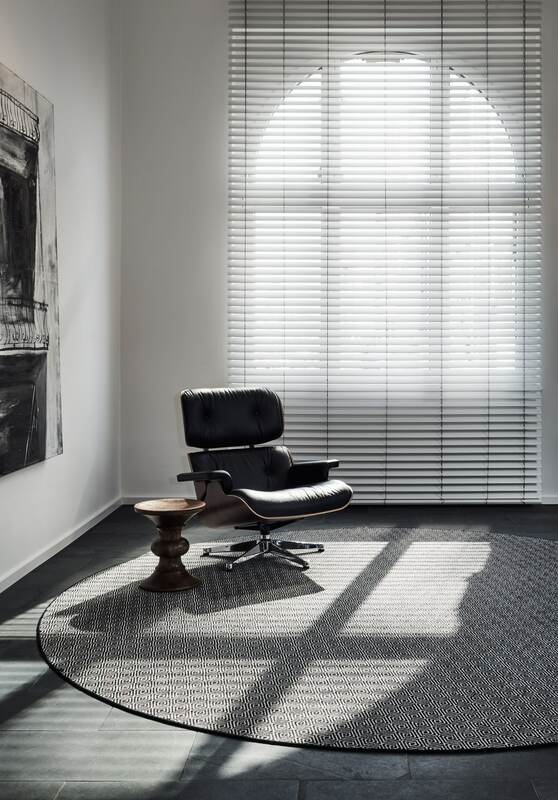 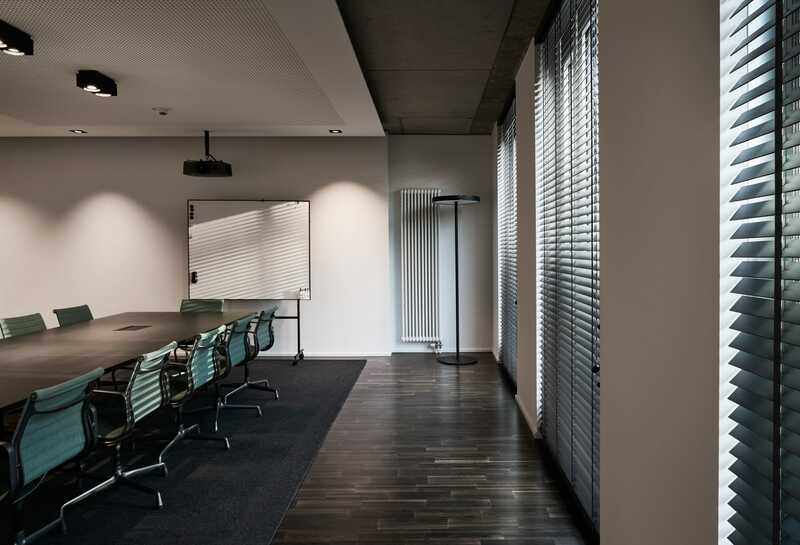 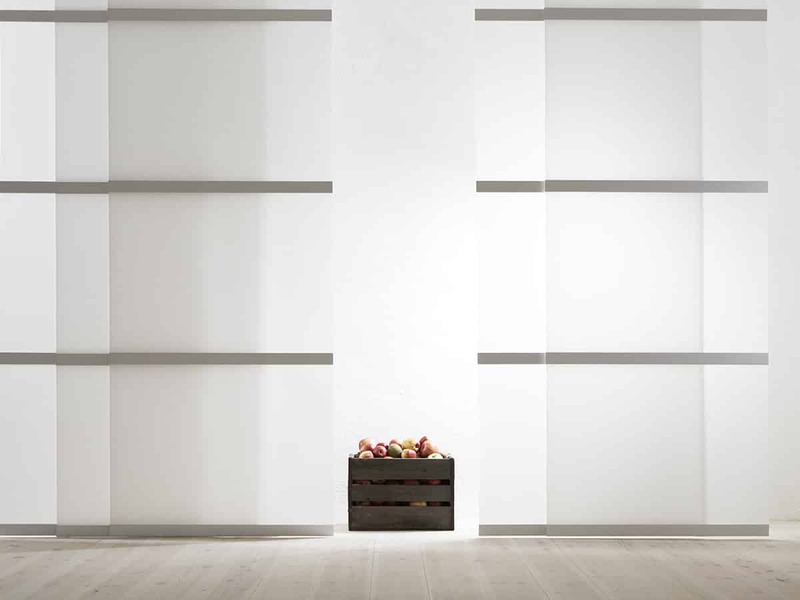 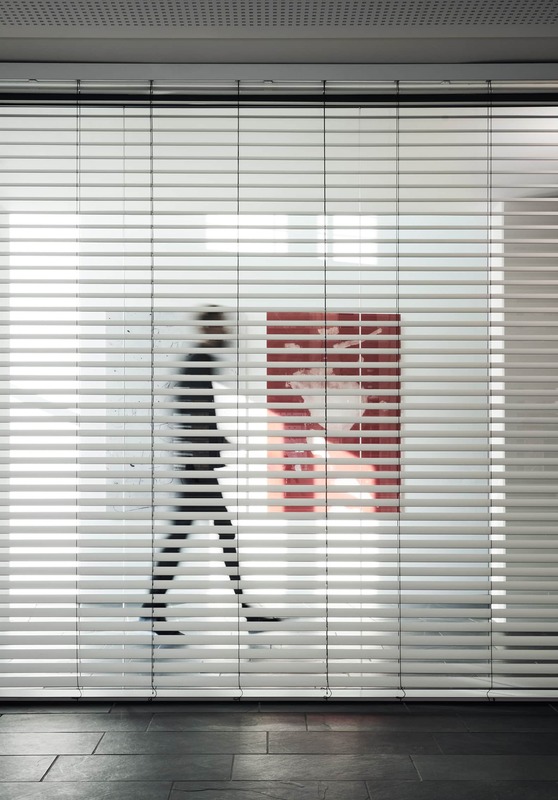 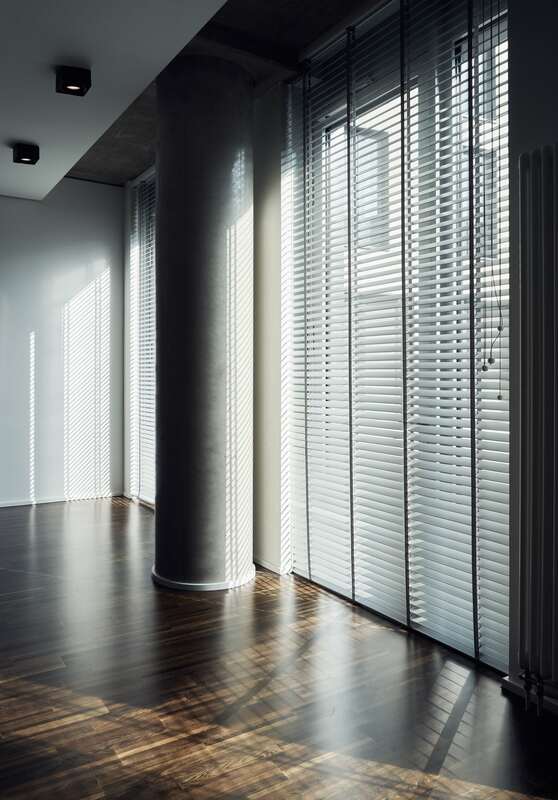 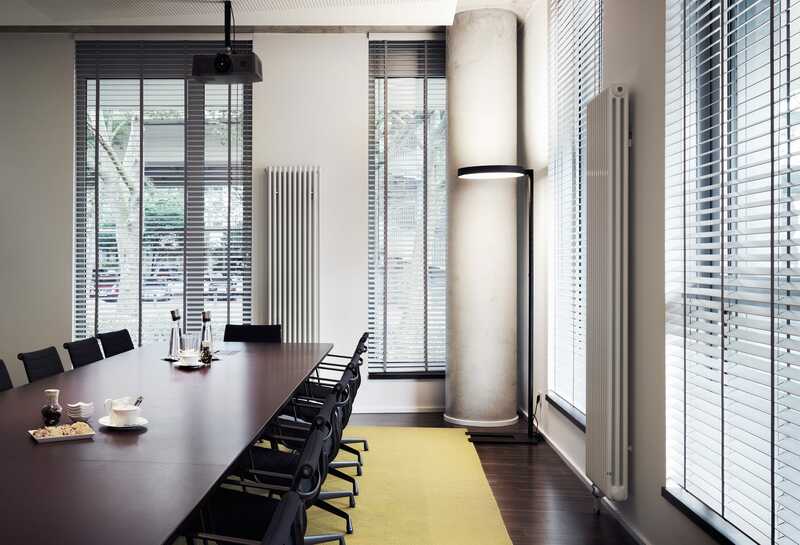 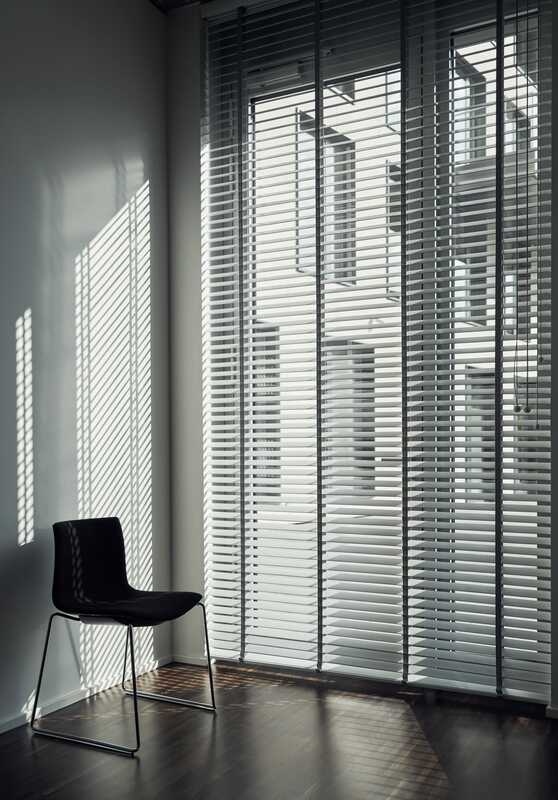 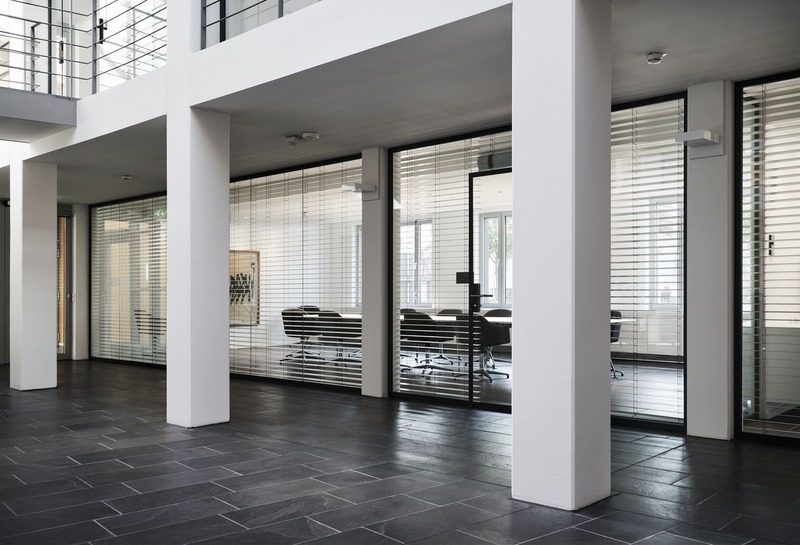 The current collection stands out within the industry, containing a market leading variety of solid wooden slats and endless possibilities in the customization of the blinds. 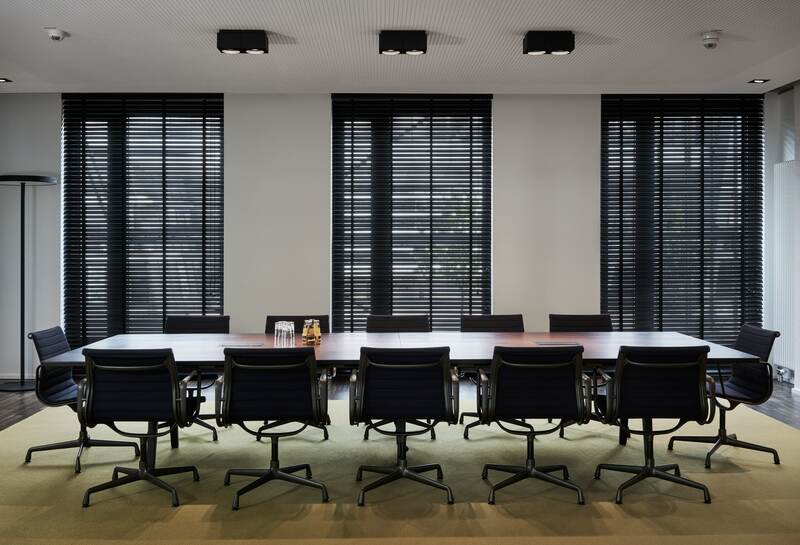 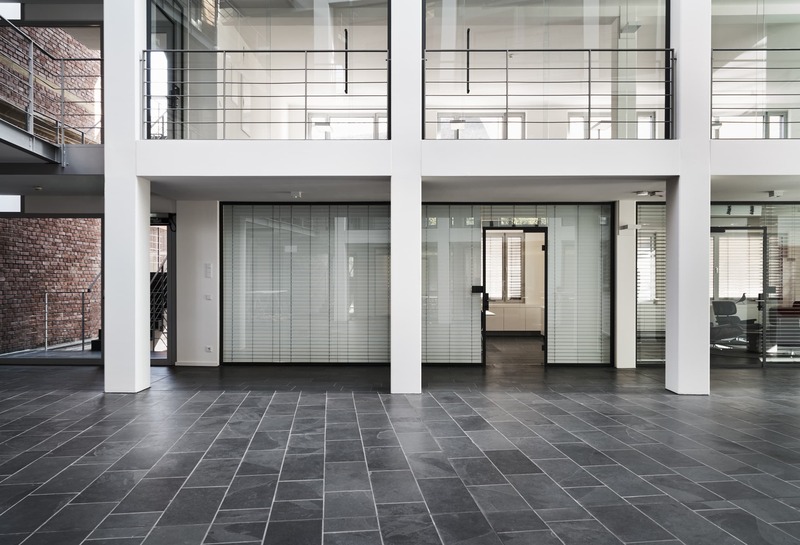 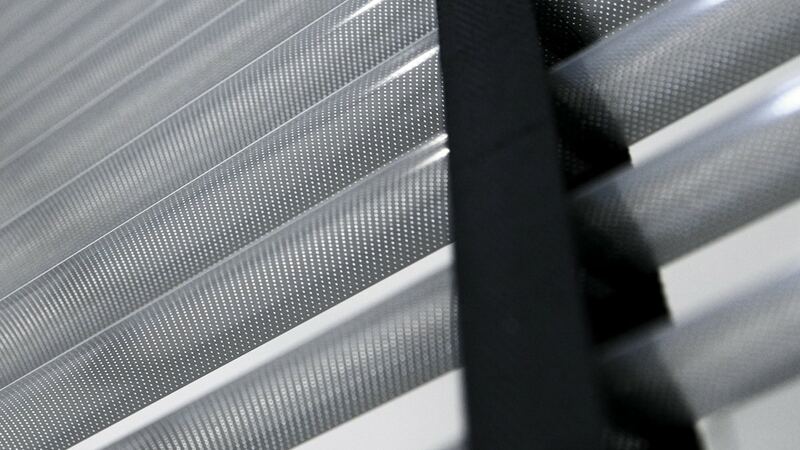 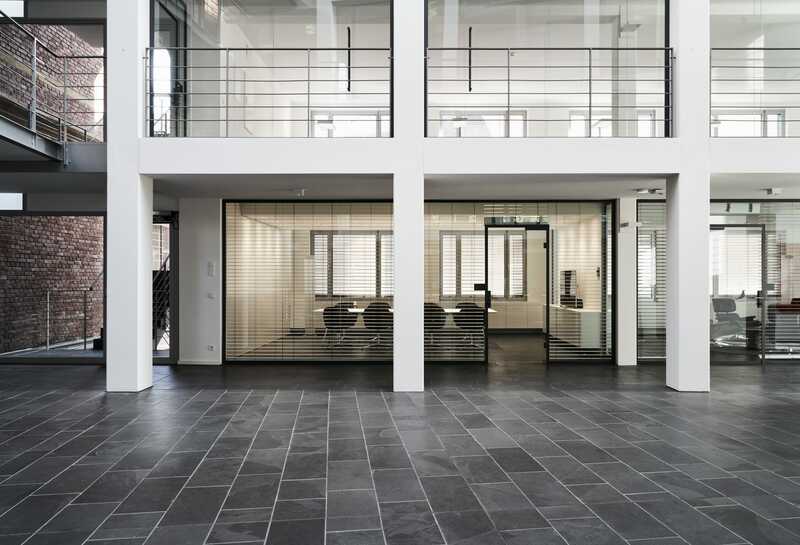 Special colours, shapes or surface treatments as well as motorization is possible. 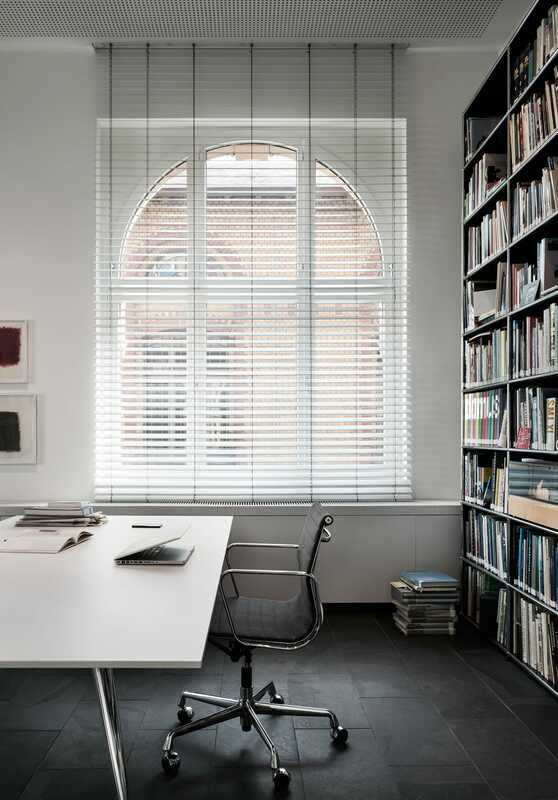 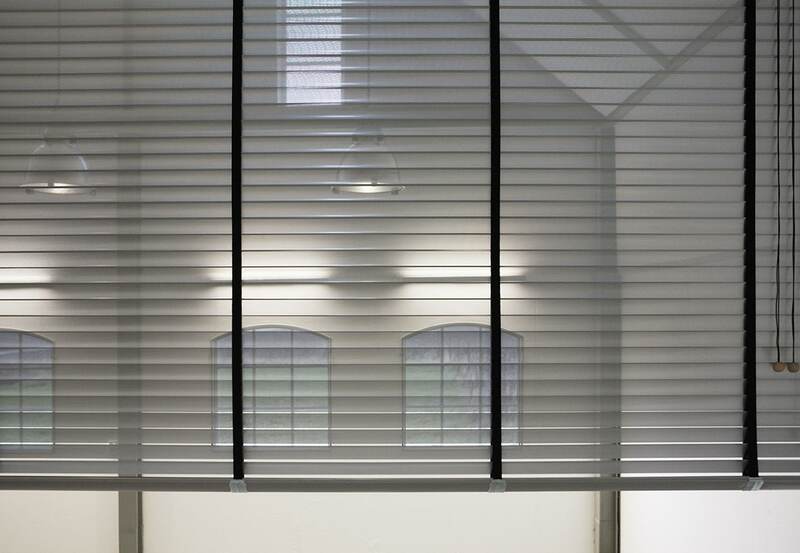 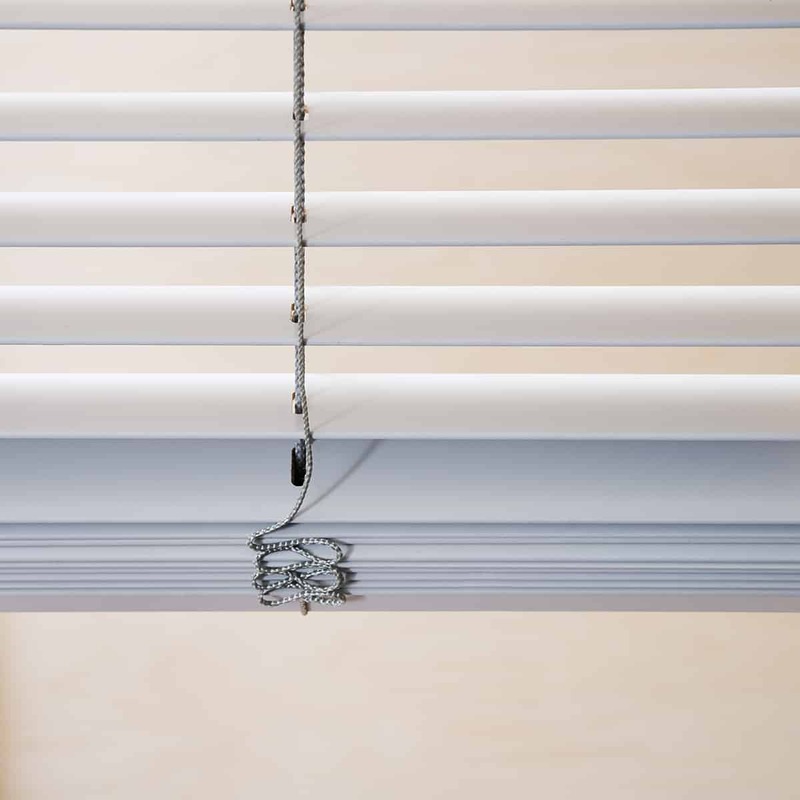 The collection of Venetian Blinds contains several product groups. 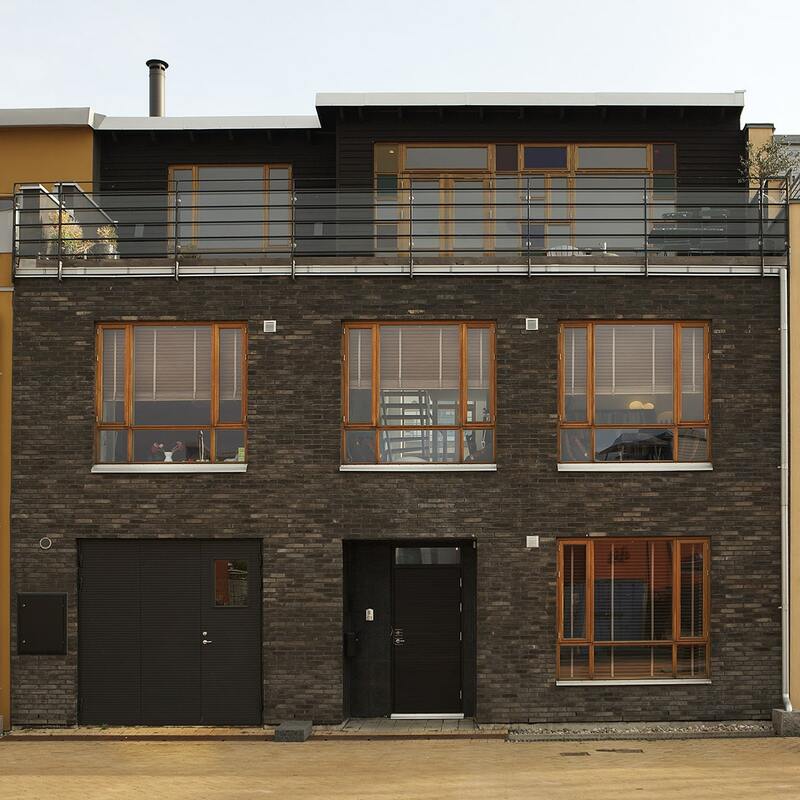 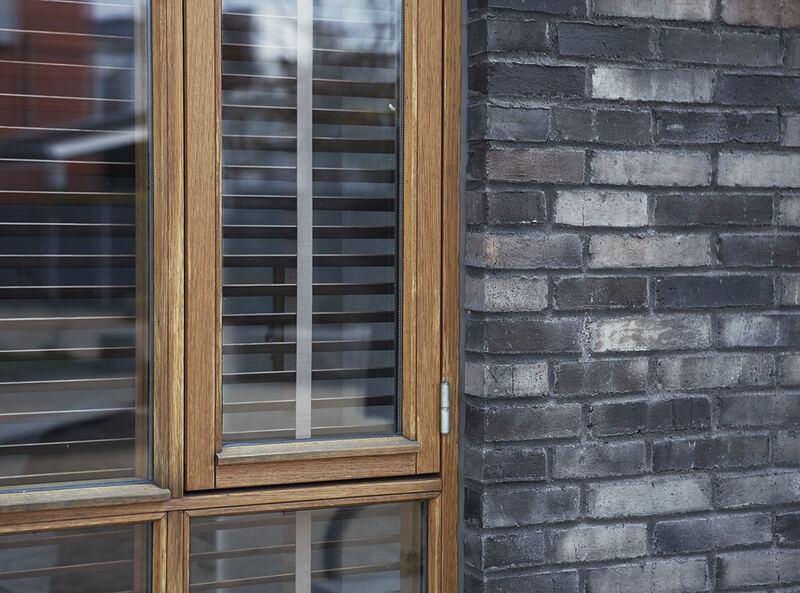 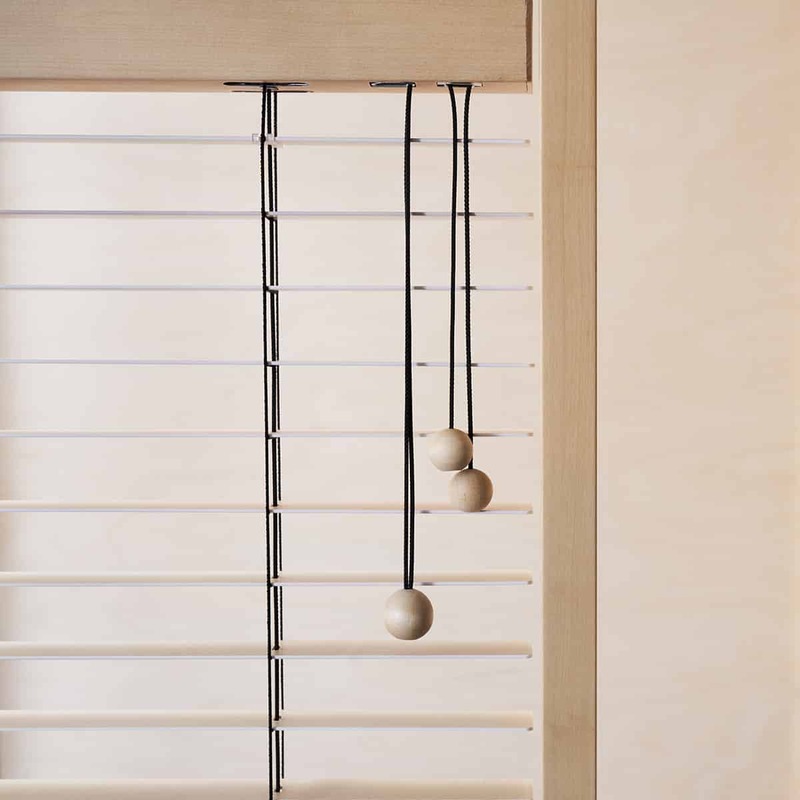 The high end products within the line are the massive wooden blinds, simply called Wood. 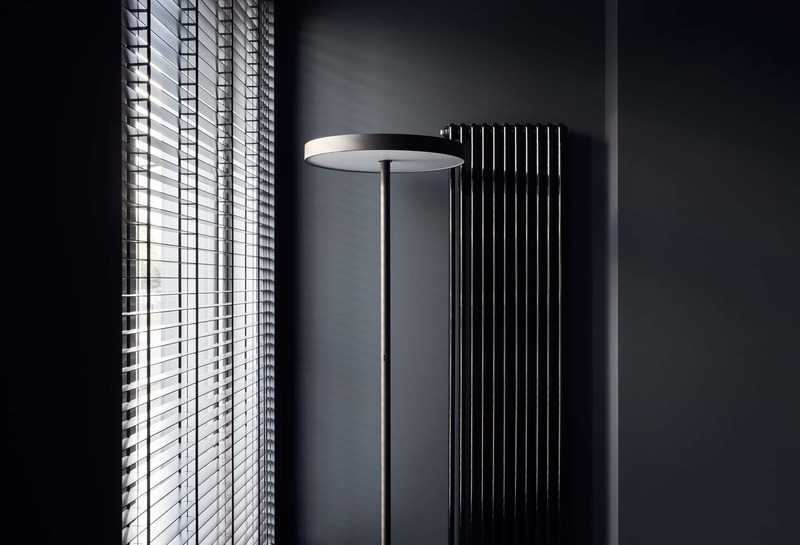 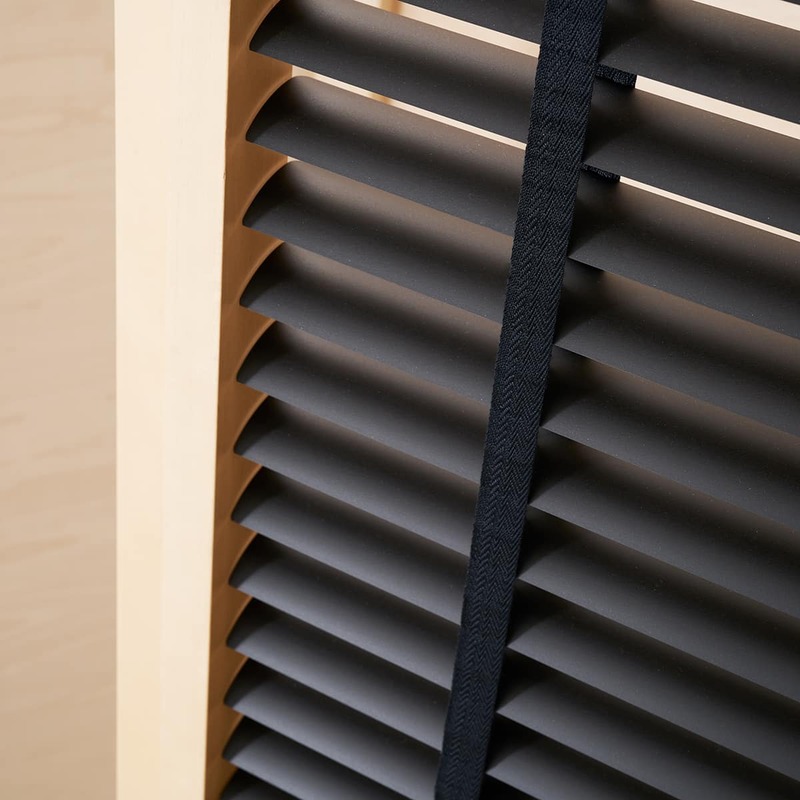 The slats are hand made in just 2 mm thickness, making them aesthetically pleasing due to their delicate and slender finish. 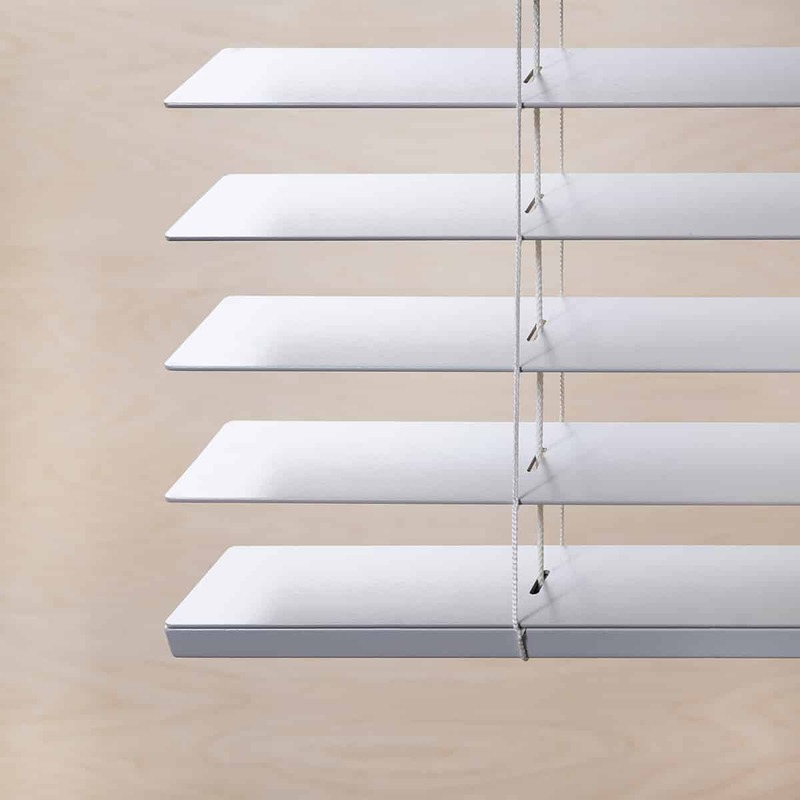 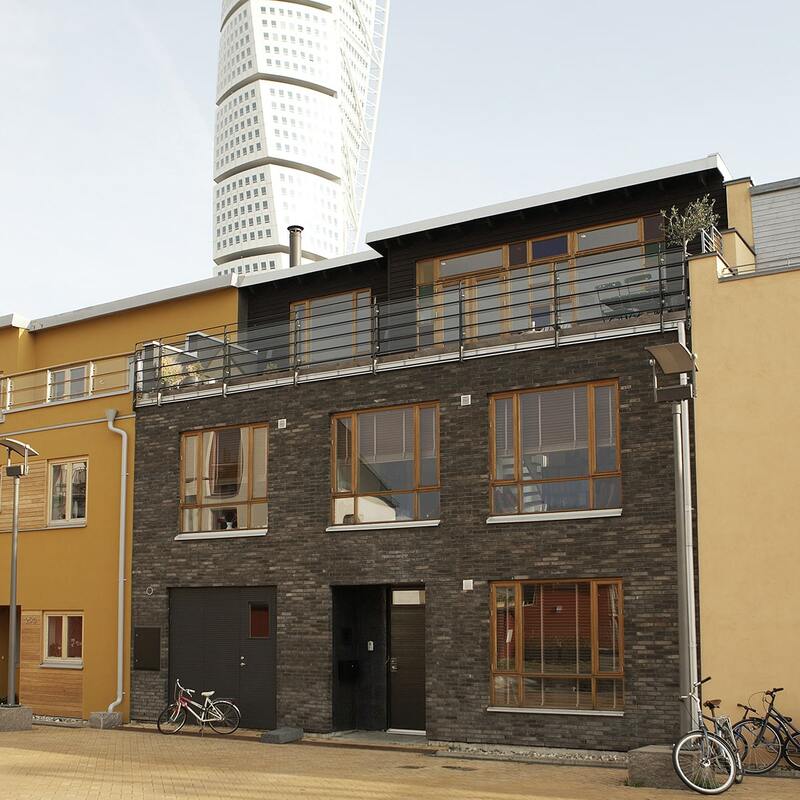 At the same time, the thin slats provide for a small stacking height. 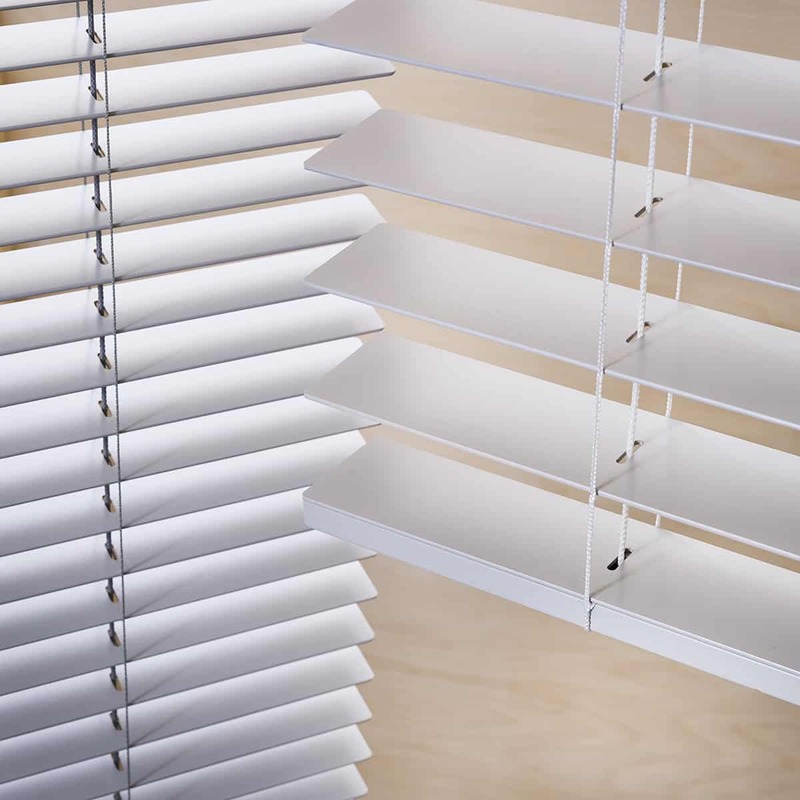 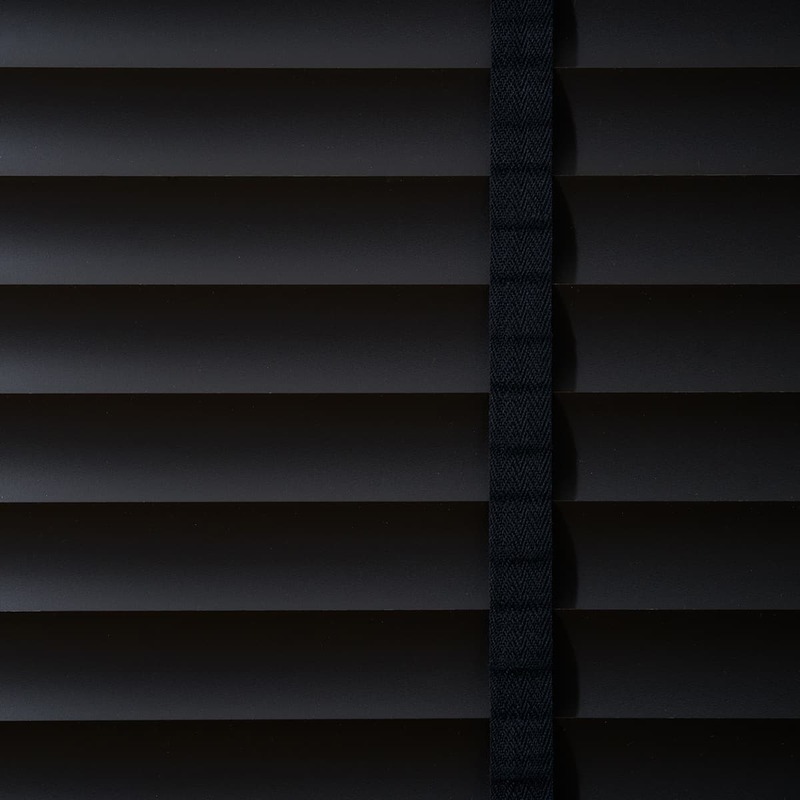 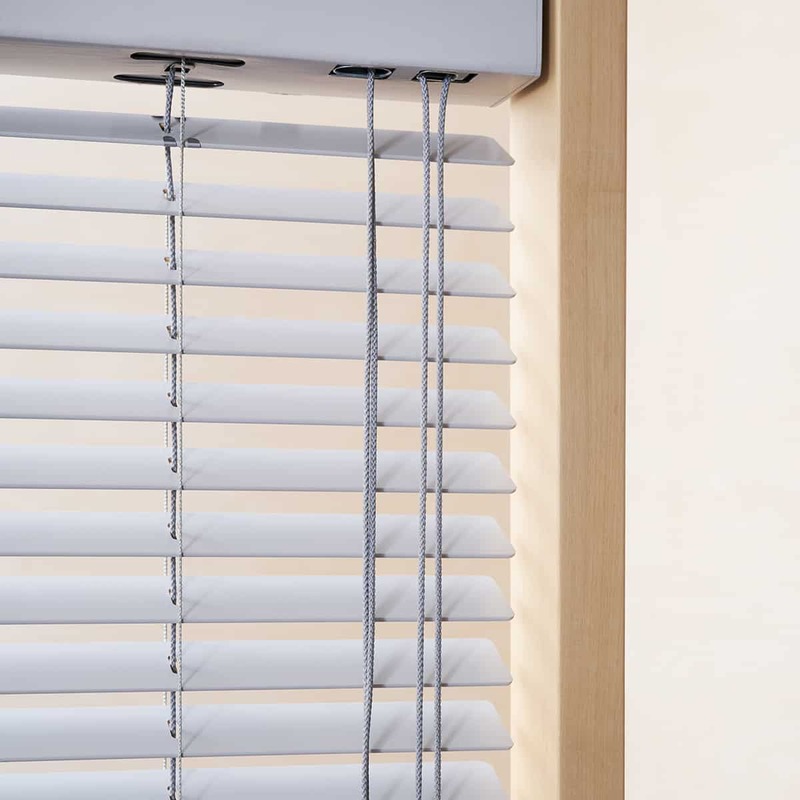 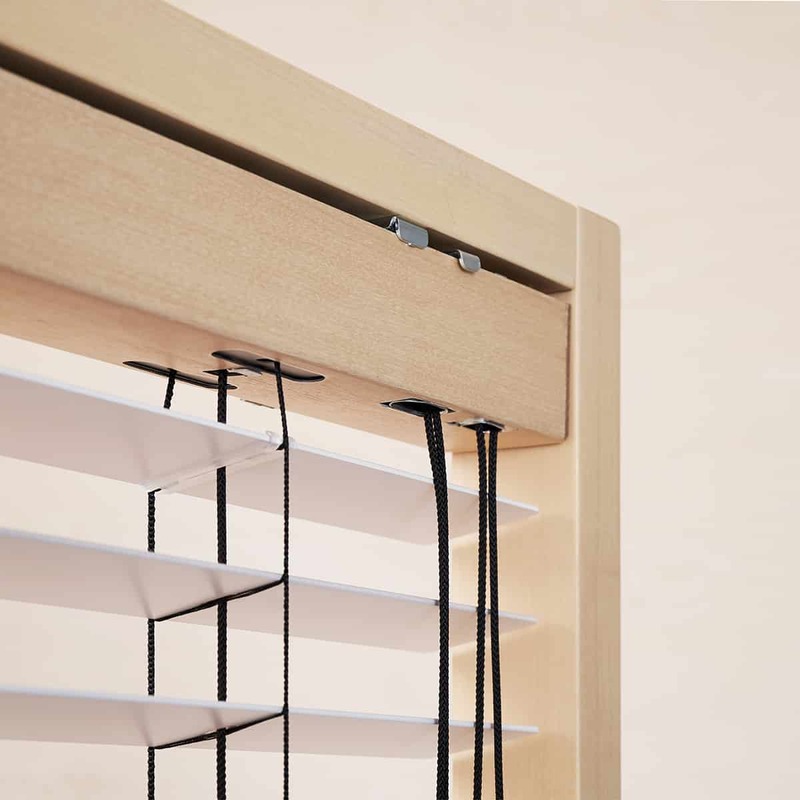 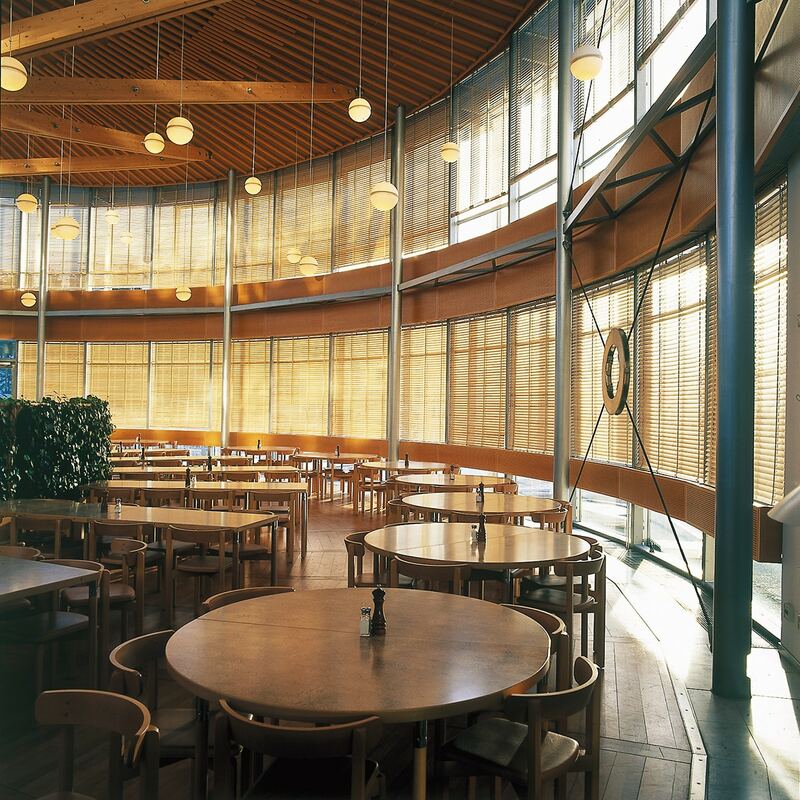 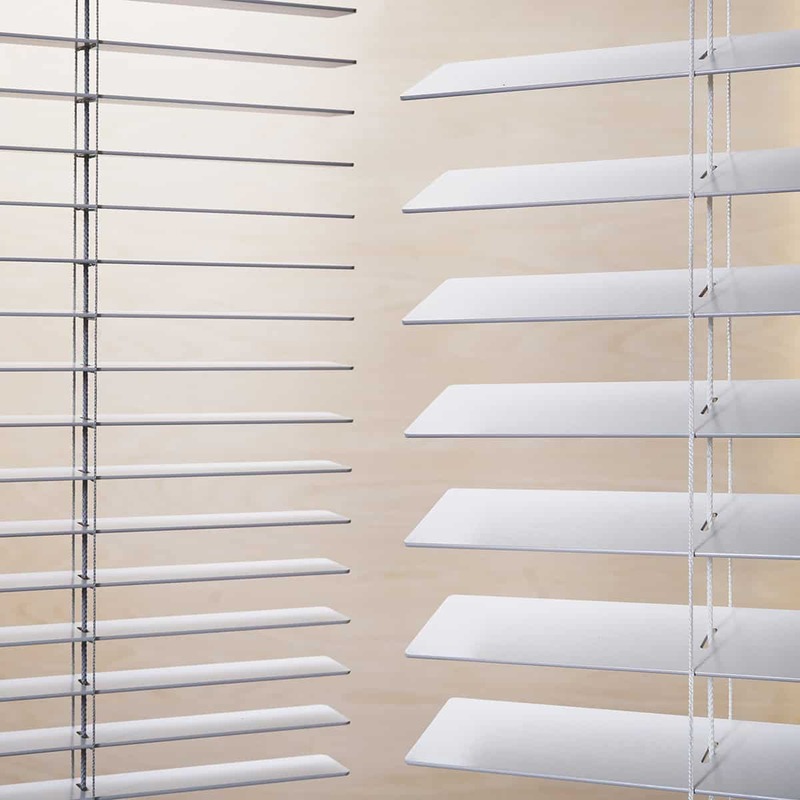 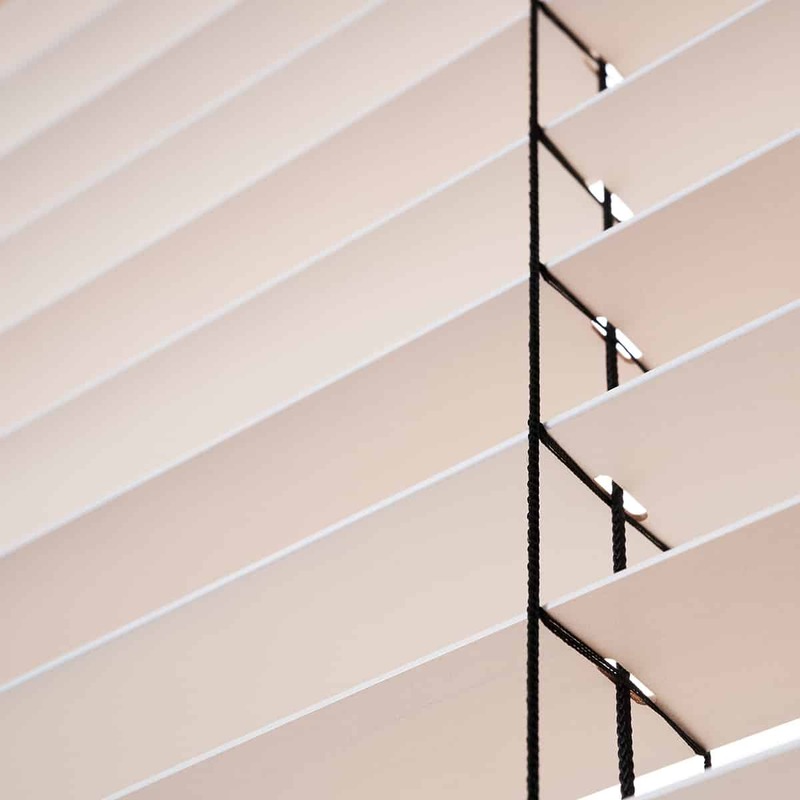 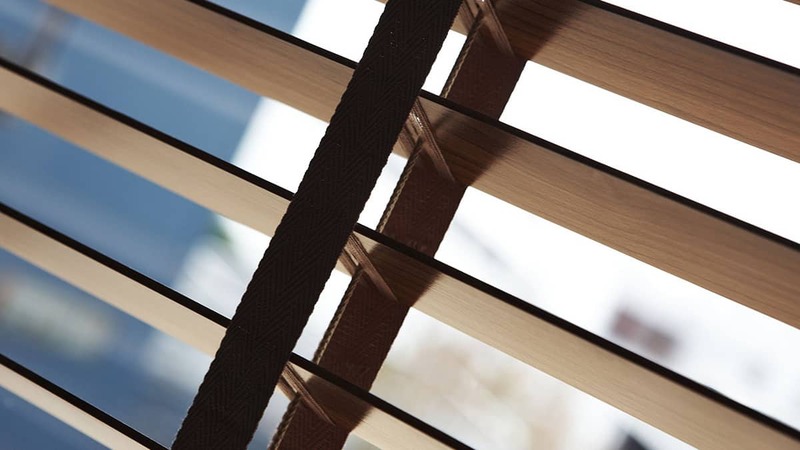 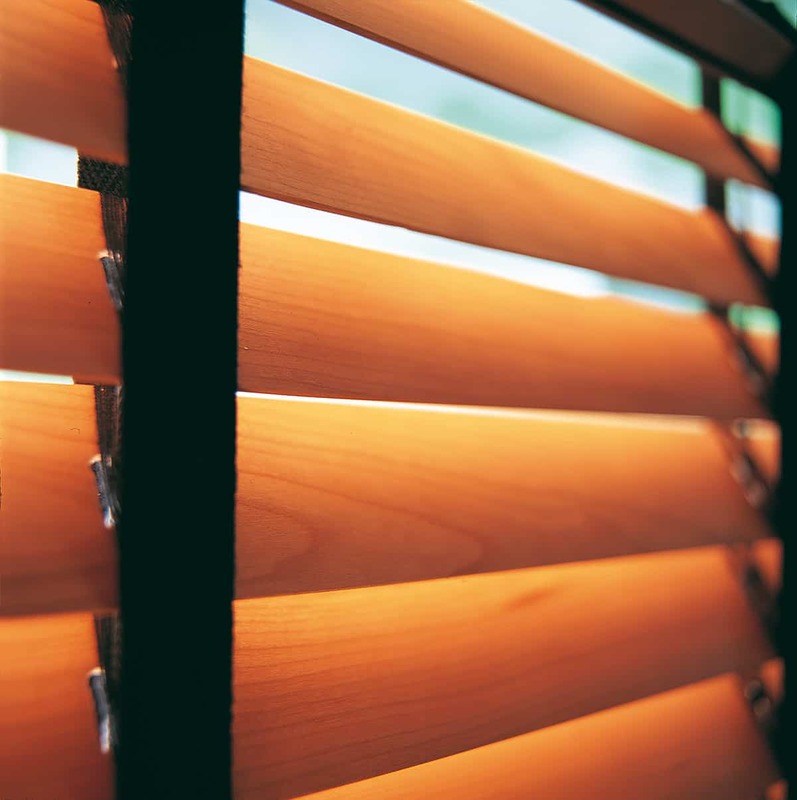 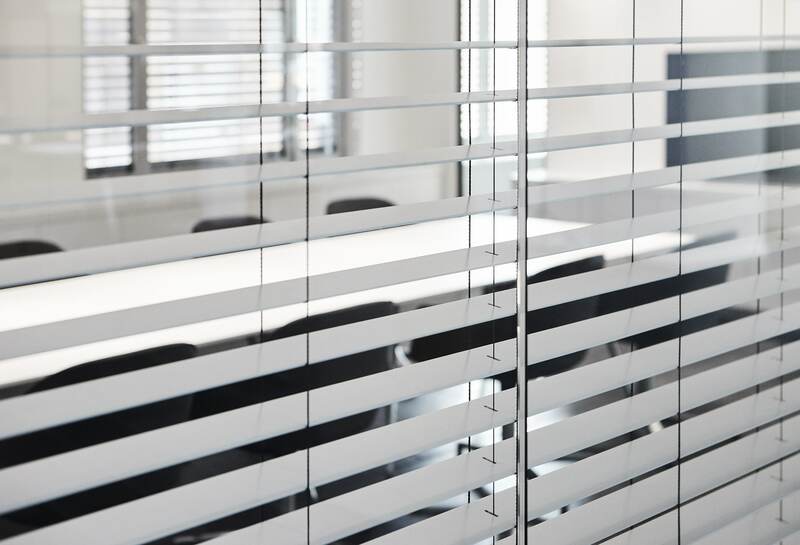 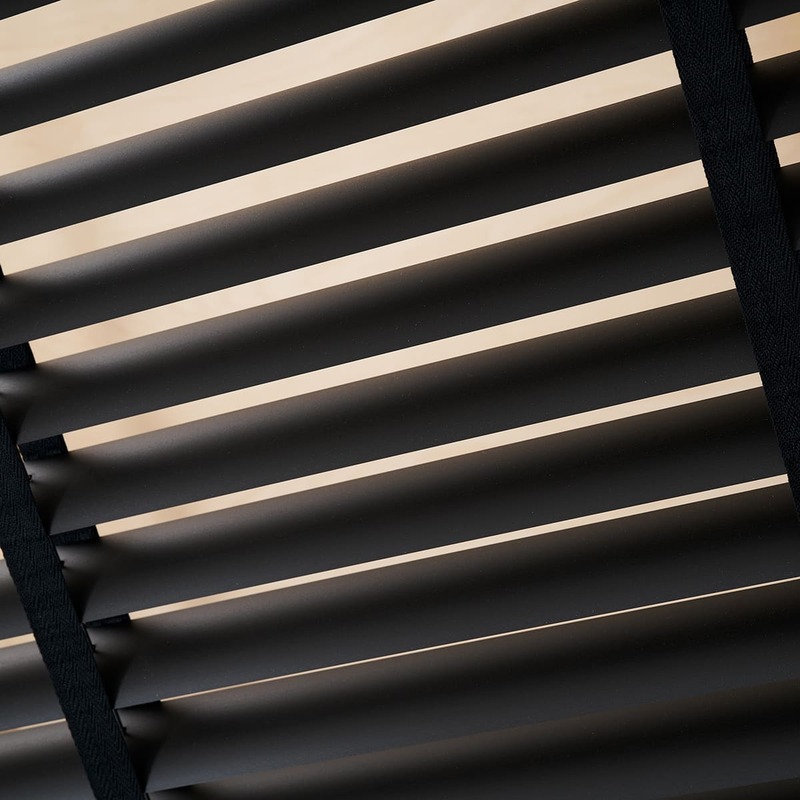 Woods such as Maple, Ash, Oregon Pine or Walnut are used in the manufacturing of the finest wooden blinds with slat widths ranging from 25 to 65 mm. 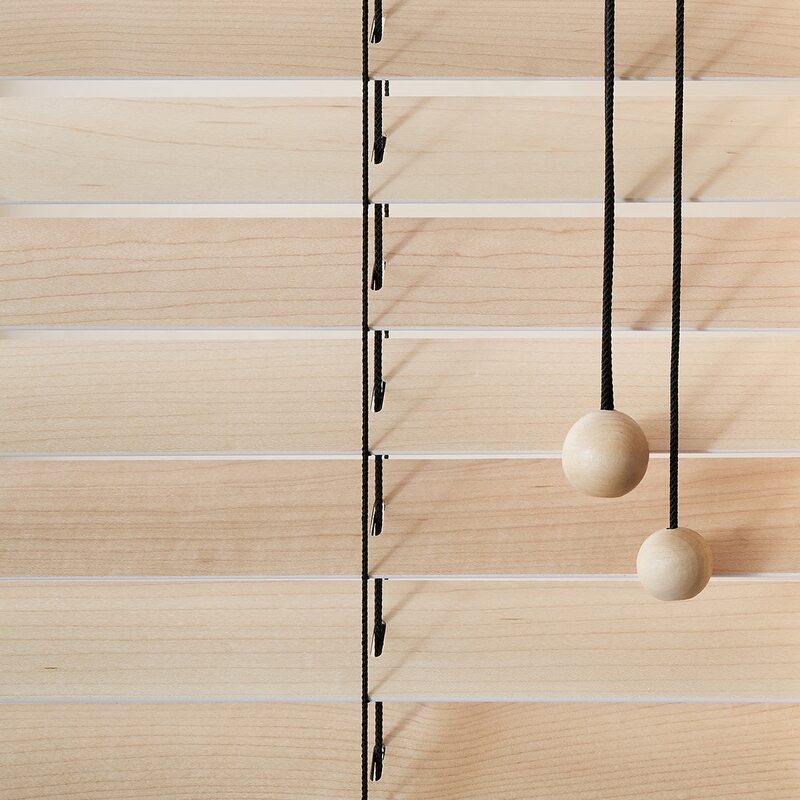 Apart from the premium collection Wood, there is also a collection of 2 mm thin slats made of Linden wood in a range of 10 different colours. 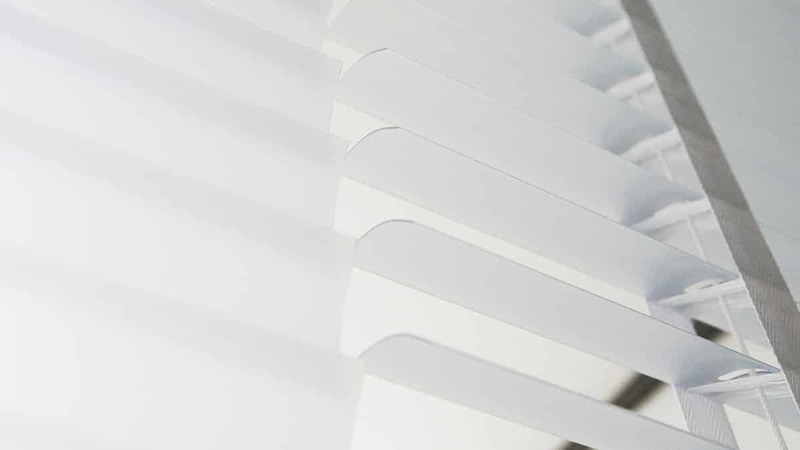 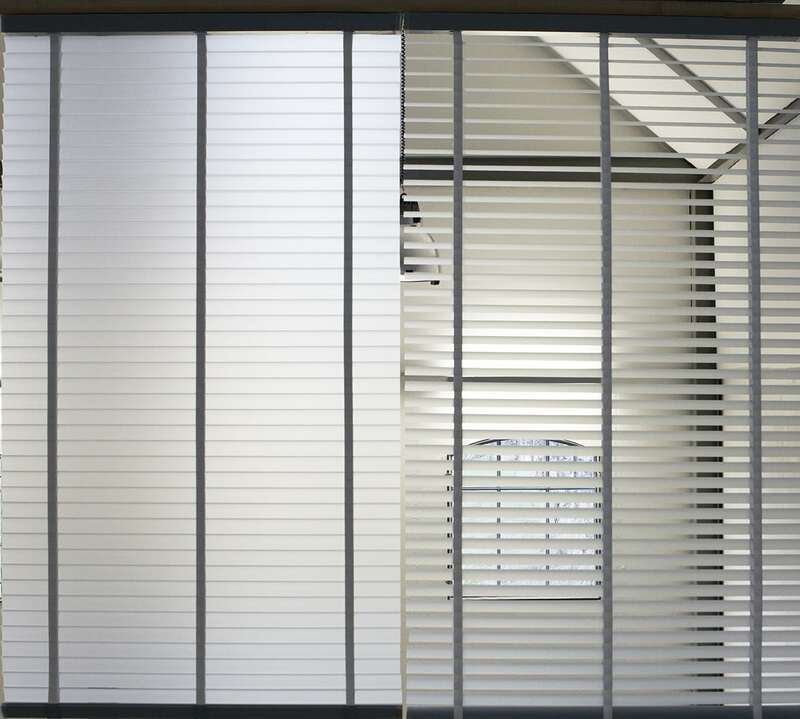 Standard slats made of basswood and abachi, as well as slats of aluminium or a translucent material are also available in a wide range of colours.